“Futuro e Progresso Associazione di social promociones”, represented by Italian Nicola Kopij Zanin, has decided to make it easier for young people from six European countries to participate in the project “Do not Be Afraid of the Stranger” on emigrants and immigrants from Europe, a problem, of course, of very high relevance. 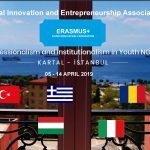 Marius Ionescu, the Romanian Educational Federation, also wanted to give our young people the opportunity to better understand the situation of European emigrants and immigrants through direct interaction with young people from five other European countries: Italy, Poland, Turkey, Greece, Cyprus. 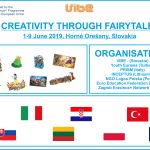 The Romanian Delegation was headed by Professor Eugenia-Liliana Stefanescu from the “Constantin Brăiloiu” High School of Arts in Târgu-Jiu, who accompanied three Craiovean students: Daiana Andreea Purcel, Ştefania-Loredana Prunoiu, Cristi Popa and a student from Târgovişte, emigrant Catalin-Gabriel Manea. 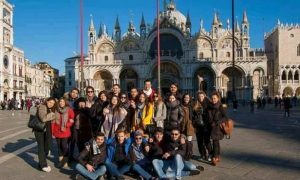 The project took place in the northern part of Italy, Padova, between 8 and 15 January 2019 and is considered to be one of the most important non-formal development programs through direct and interactive youth of the European Union into social life. 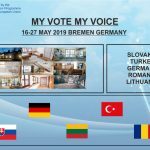 The project consisted of diverse activities, aiming to find new opportunities to offer European migrants and emigrants a new, less stressful life by integrating them and respecting human rights. A new life, to which we must be tolerant, to eliminate discrimination and to respect, on both sides, the laws of the countries where emigrants choose to become citizens. We have also been pursuing: promoting interculturality and religious dialogue, stimulating critical analysis and entrepreneurship among young people, and also transferring the fundamental values of humanity. The young participants also made interesting exchanges of experiences: about student life and their future projects, about the culture of each country. Emphasis was placed on originality and creativity in all activities that consisted of meeting research requirements, debating in mixed teams and finding new solutions to help emigrants. “Of course, Romania, which has just celebrated only 100 years since the 1918 Great Union, given the current economic, political, social and cultural circumstances, are not at the level of developed countries such as Italy, Spain, the United Kingdom, etc., where it is found a considerable percentage of Romanians or other nationalities. Therefore, no matter how much we would like to help emigrants, they do not currently find in Romania opportunities to satisfy their wishes for living standards. 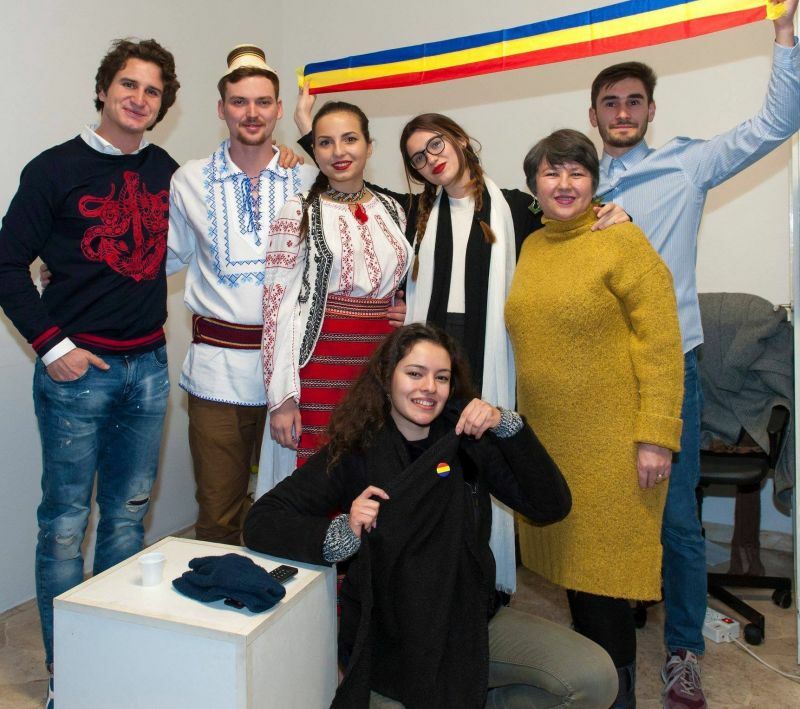 Statistics show that about 25% of Romanians emigrated to other countries, and as immigrants to Romania, we find more students from the Republic of Moldova, for whom the Romanian state provides free accommodation. Romania has attracted foreign investors in the basic branches of the economy, eager to take up the European free market, but who have remained citizens of their countries of origin.